Jacky (Wang Po-Chieh) is the young heir to a construction company in Taiwan. His father sends him to Kyoto to oversee the renovation of a hotel they bought. Jacky is going in hopes to get back his ex-girlfriend Naoko (Mina Fujii) and to sell the hotel. 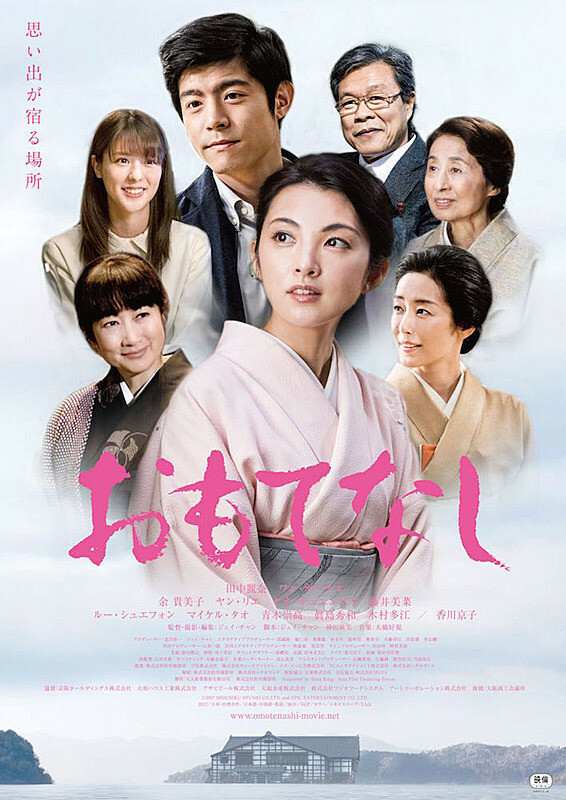 There, he meets the innkeeper Mistuko (Kimiko Yo) and her daughter Rika (Rena Tanaka).